You can sync individual project calendars with your own external calendar so that due dates are viewable and you can keep up to date with upcoming deadlines. Synchronisation works with Google Calendar, Apple iCal and Microsoft Outlook calendar. 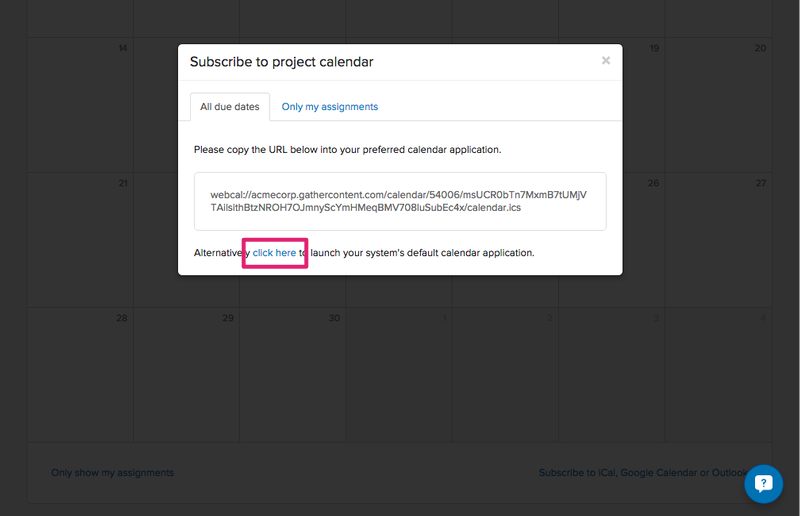 When syncing a calendar, you will be able to choose whether you want to sync due dates that you are responsible, or due dates for everyone in the project. 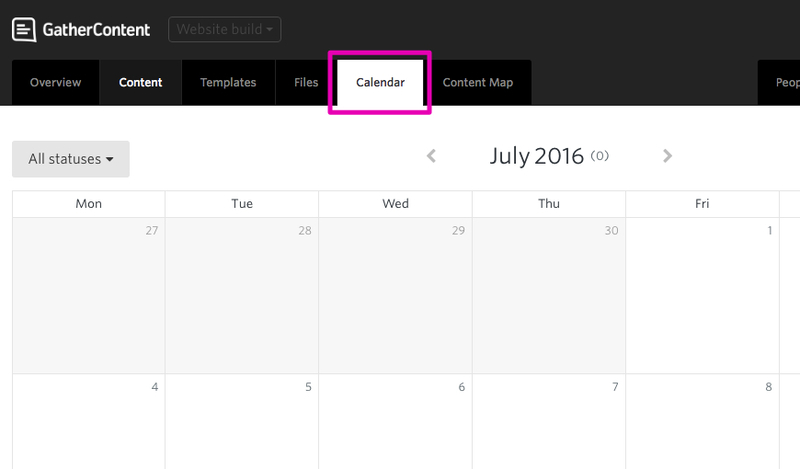 Each project has it’s own individual calendar, and each calendar will have to be synchronised individually. 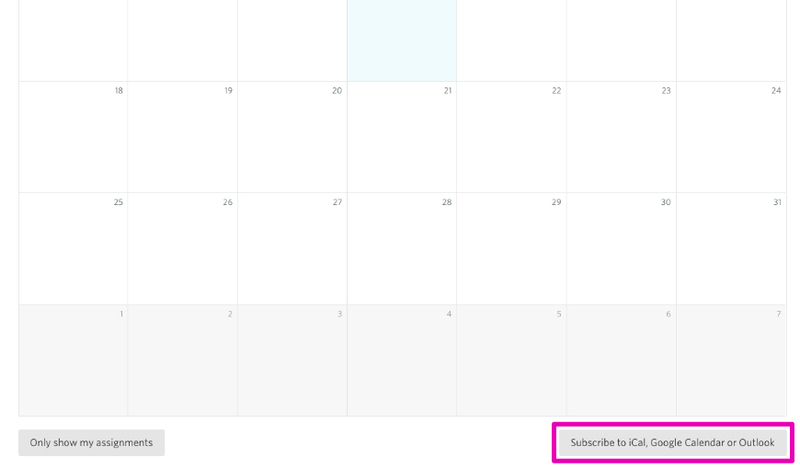 If you are having trouble syncing to the right calendar, you can right click on the link and choose to copy the link address. 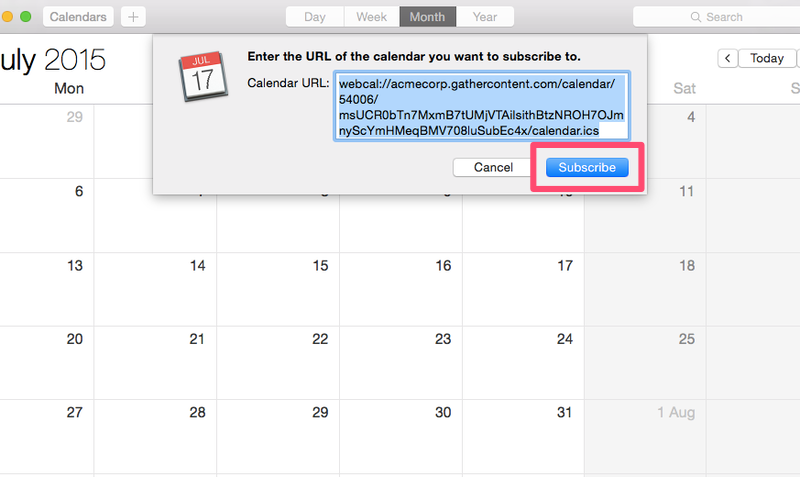 This means you can paste the link into your desired calendar to set it up more directly. This is what it looks like in iCal. As you can see I’ve chosen to refresh the due dates every 5 minutes, this is recommended to ensure your calendars are kept consistent. We’ve found that Google Calendar can be a bit slow with it’s refreshing.